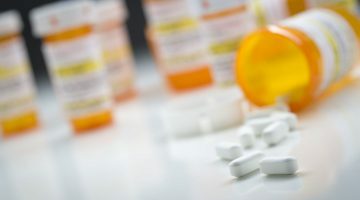 Can cannabis help reduce opioid deaths? A piece published in The Conversation has suggested that opioids can be substituted by medicinal cannabis with more effective results. 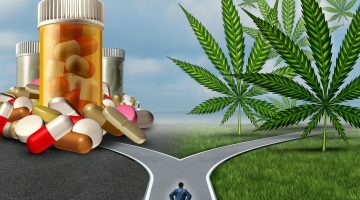 Written by researchers from the University of British Columbia, the article says a 2014 study that analysed data from across the United States over a 10-year period found that states that had legalised medical cannabis saw 25% fewer opioid-related deaths, compared to states where medical cannabis remained illegal. The authors also said that in a 2017 study, 80% of medical cannabis patients in California reported that taking cannabis alone was more effective at treating their medical condition than taking cannabis with opioids. 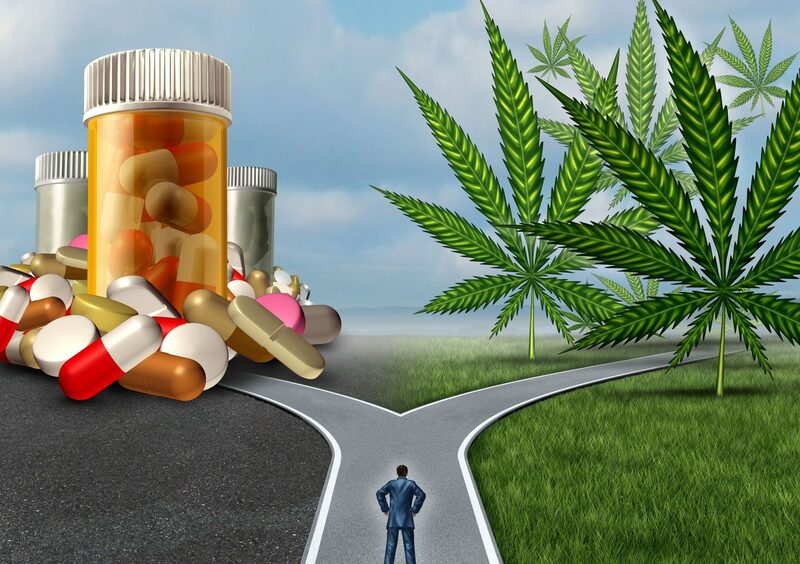 More than 90% agreed they would choose cannabis over opioids to treat their condition if it were readily available. Professor Wayne Hall from the University of Queensland’s Centre for Youth Substance Abuse Research said there was weak evidence to support the claims that cannabis reduces opioid-related deaths. “The statements that legalising medical marijuana reduces opioid overdose deaths by offering a less risky method of pain management are based on studies with results that have not been confirmed through more rigorous scientific methods,” Professor Hall said. Professor Hall said there were more plausible reasons for the reduction in opioid deaths that should be investigated. “Politically conservative American states are less likely to pass medical cannabis laws, less likely to provide treatment programs for opioid dependence, and more likely to use imprisonment instead,” he said. 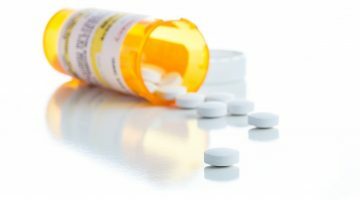 “Access to medically assisted treatment programs for opioid dependence, such as methadone and buprenorphine, is known to reduce overdose risk. Aligning with the stance recently shared by representatives from the Royal Australasian College of Physicians (RACP), Professor Hall also urged caution of the premature acceptance of research claiming the pain relief qualities of medical cannabis. “A recent review found that the analgesic effect of cannabinoids was modest, at best,” he said. “An Australian study found that chronic pain patients who used cannabis did not use lower doses of opioids or report less pain than those who did not. However critics have objected at the statements, criticising the RACP’s stance. “Rather than providing a coherent and balanced account of the current state of play, the ‘perspective’ reads like a patronising and scaremongering diatribe, misrepresenting the literature to frighten off would-be prescribers,” Professor Iain McGregor, academic director of the Lambert Initiative for Cannabinoid Therapeutics in the Brain and Mind Centre at the University of Sydney, wrote in an article published by Fairfax Media. Is cannabis one answer to the opioid epidemic?